Join us for our February Program at Viansa Sonoma. Come connect with your industry peers in the Napa-Sonoma area and enjoy the program! Bobby Dutton created GrooveBoston in 2004, and set out to pioneer a new concert model, built on the statement that "music is no longer a spectator sport." Bobby and his team have designed ten concert tours -- most recently "Syntax," with 30+ stops all over the US. His team also takes on challenging projects outside of the music space, under the pseudonym "Mission Six." Whether they're on stage, on a college campus, or on a mountain, the common goal is to make people happy through legendary events. Viansa Sonoma | Home of Views Vines, and Wines that define Sonoma County. VIEWS: From our hilltop, take in 270 degree views of Sonoma Valley, including our estate vineyards and 97 acres of natural wetlands, which serve as home to a variety of indigenous water fowl. VINES: We treat our location as a privilege and proudly produce and source exclusively from Sonoma County, including from our estate vineyards of Pinot Noir, Chardonnay and Sangiovese. All visible from the Front Terrace. WINES: Offered exclusively to you from the winery, every wine produced is an extension of your visit and an expression of Sonoma. The wines are crafted to be enjoyed alongside friends and family to enhance your dining experience. 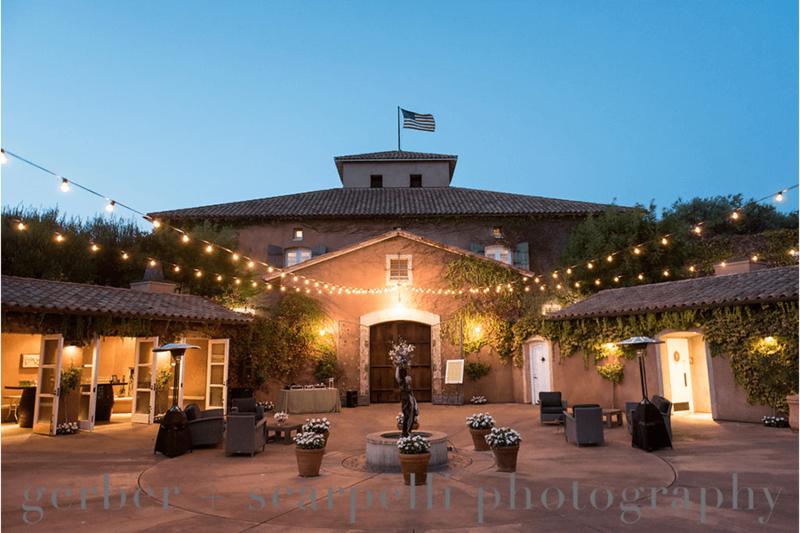 EVENTS: Viansa offers the perfect backdrop for your Wine Country event. With a wide array of venues throughout the property, we can accommodate groups large or small in locations that are sure to make for an unforgettable occasion. Full refund issued if cancellation occurs by Tuesday, January 29, 2019. No refunds will be issued following this date.